The hardest part about preparing to write this post was watching the previews because I CAN’T WAIT until the new Disney movies come out for 2015. Disney movies are a family staple that people of all ages can enjoy together. Especially during holiday time, our family enjoys re-watching our favorite Disney movies just released and the classics. What I find interesting is that I enjoyed Disney movies as a kid, but as an adult when I watch them I see new perspectives and details. Listed below is information from the press updated on the Walt Disney Studios Motion Pictures Coming slated for 2015. Which movies are you most excited to see? 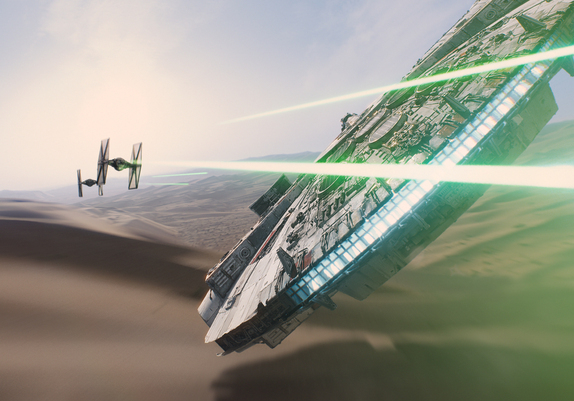 I have to admit that The Force Awakens is the film my whole family keeps saying “Is it December 18, 2015 yet??? My boys have the same connection to Star Wars that I had watching the first movies come out. I love to see them role play with light sabers and of course we can’t get enough of the Star Tours ride at Disneyland. Just looking at the picture below makes me remember riding in that galaxy during the ride..
Star Wars: The Force Awakens (Lucasfilm) © Disney. All rights reserved. This is Daisey Ridley as Rey as seen in Star Wars: The Force Awakens teaser. Or as I would like to think of as my alter ego to being a mom driving a mini van around! Along with Star Wars, Marvel comics have given my kids the most content for years of pretend pay. One of our favorite series is the Avengers. A new Avengers movie is coming out 2015 is called Avengers: Age of Ultron. Beyond our love of the Avengers story line, the great cast is making this movie another of my must see for 2015. Marvel’s Avengers: Age Of Ultron © Marvel 2015 All Rights Reserved. Marvel’s Avengers: Age Of Ultron..L to R: Maria Hill (Cobie Smulders), Steve Rogers/Captain America (Chris Evans), James “Rhodey” Rhodes/War Machine (Don Cheadle), Dr. Cho (Claudia Kim), Thor (Chris Hemsworth), Tony Stark/Iron Man (Robert Downey Jr.), Clint Barton/Hawkeye (Jeremy Renner), Bruce Banner/Hulk (Mark Ruffalo), and Natasha Romanoff/Black Widow (Scarlett Johansson)..
Another Disney movie coming out in 2015 is MARVEL’S ANT-MAN – Shot on location in San Francisco, Paul Rudd stars as Scott Lang AKA Ant-Man. 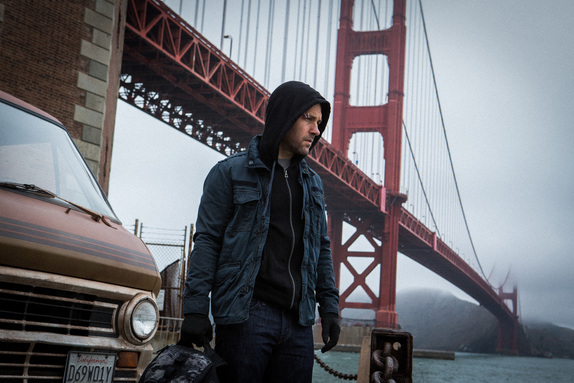 Marvel Studio’s Ant-Man, scheduled for release in the U.S. on July 17th, 2015. Photo Credit: Zade Rosenthal..MARVEL’S ANT-MAN © Marvel 2014 All Rights Reserved. 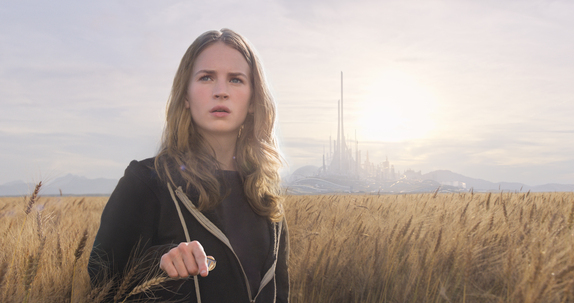 Here is the Tomorrowland trailer.. And yes, that is is GEORGE CLOONEY’S voice. Strange Magic ©2014 Lucasfilm, Ltd. All Rights Reserved. McFARLAND, USA ©Disney 2015 All Rights Reserved. 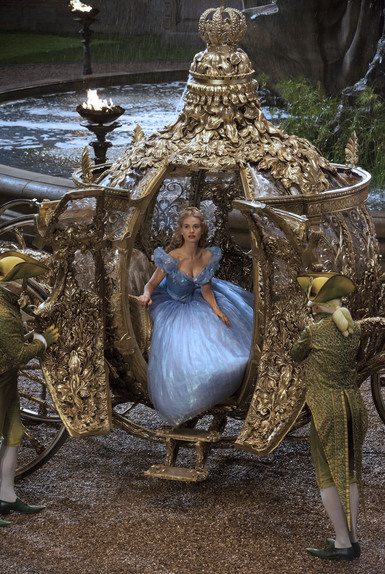 CINDERELLA 2014 Disney Enterprises, Inc. All Rights Reserved. 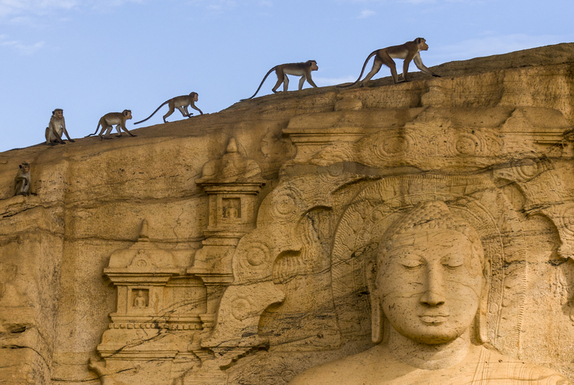 Disneynature’s Monkey Kingdom ©Disneynature 2015 All Rights Reserved. 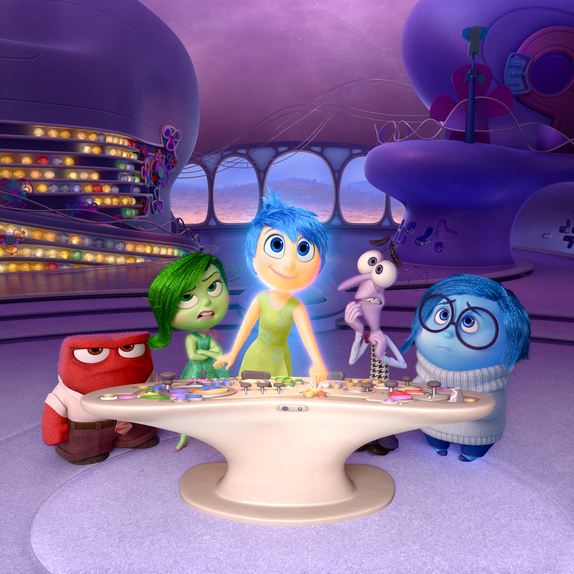 ©2014 Disney?Pixar. All Rights Reserved. 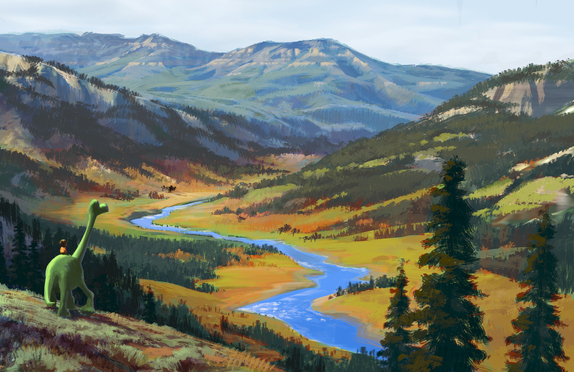 The Good Dinosaur ©2014 Disney Pixar. All Rights Reserved. 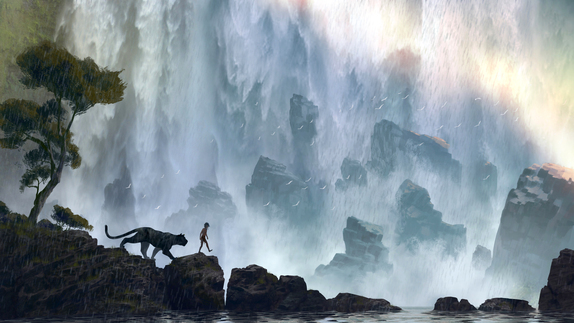 Disney’s The Jungle Book Conceptual Artwork ©Disney 2015 All Rights Reserved. Unamed Spy Thriller: ©DreamWorks II Distribution Co., LLC and Twentieth Century Fox Film Corporation. All Rights Reserved. 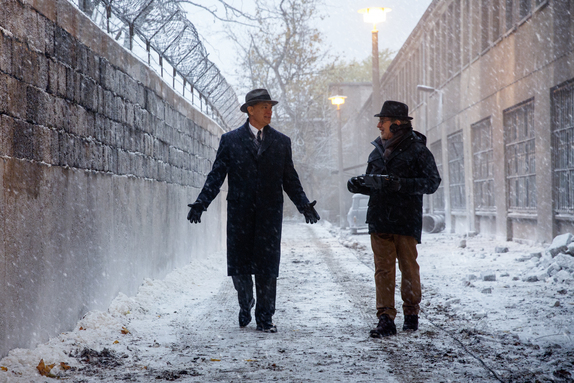 What Walt Disney Studios movies are you most looking forward to watching?